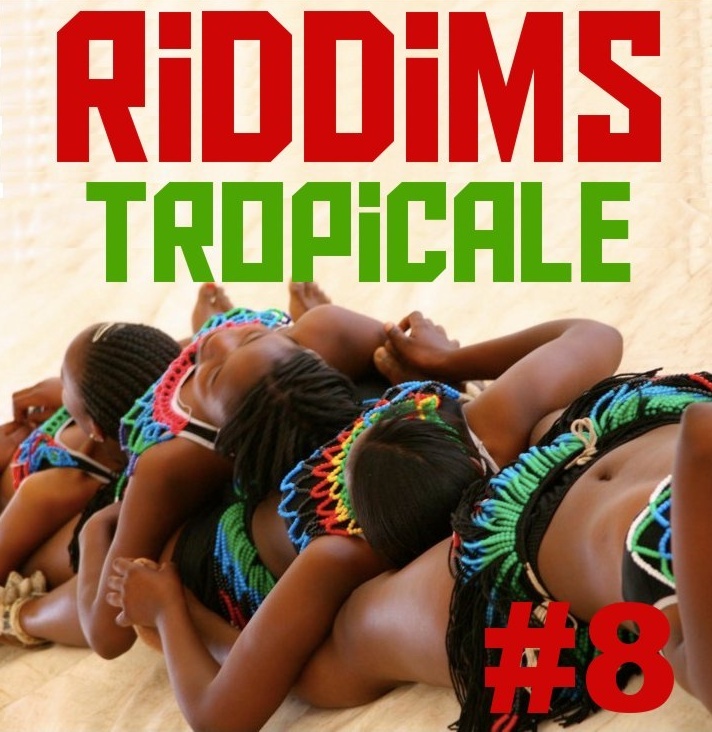 September edition of our radioshow Riddims Tropicale. 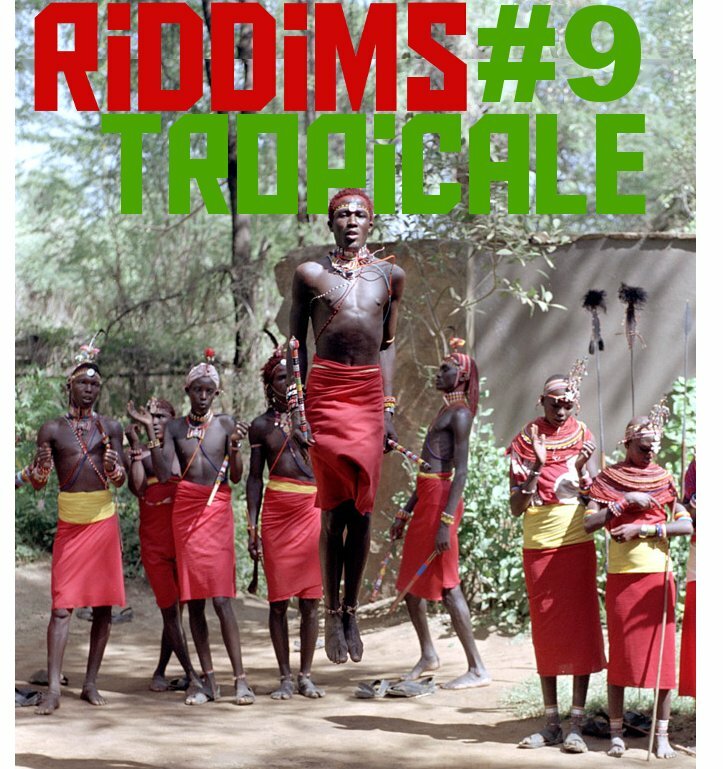 Back from Notting Hill Carnival in London we just jump right into a new edition of Riddims Tropicale. The Carnival itself was fantastic, even if the roads seem to get fuller and fuller every year. Anyway we meet some old and new friends, enjoyed the Caribbean kitchen (Roti & Chana & Pepper Sauce) and feting hard on the numerous events. Beside tracks from the new compilation “Valeu” on Man Rec., a new exclusive Danny Scrilla track and new remixes by SoShifty this show has a focus on Coupe Decale (inspired by the Rue Princesse Festival last week in Berlin – more about this soon on TropicalBass.com). The last 30min we digg deep into Cadence, Bouyon and Soca from the Lesser Antilles of the Caribbean – Dominica and Martinique. To download the full show please click on the link. The August edition with a focus on the Summer carnivals in the Caribbean and the diaspora (Rotterdam, Notting Hill UK, Miami, NY Labour Day,..) was never posted here because unfortunatly the last 20min got lost while recording the stream. 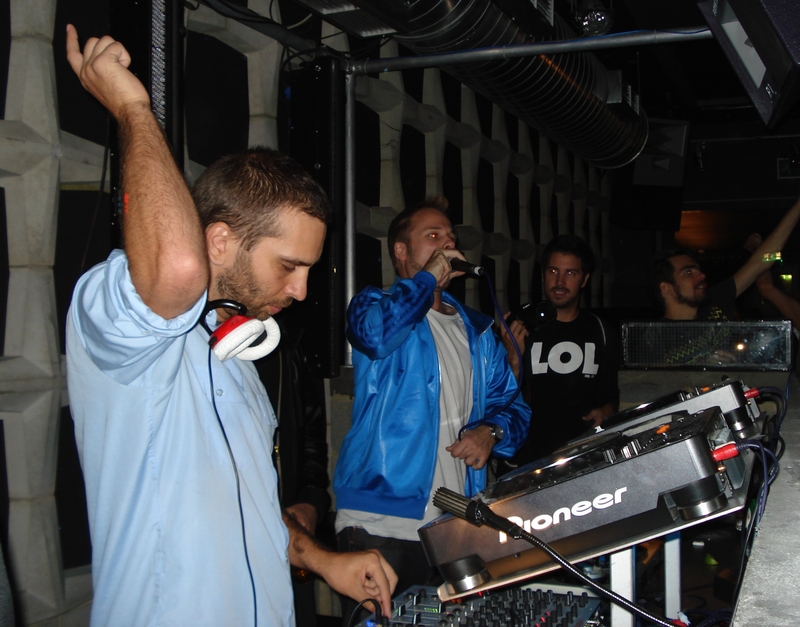 I wanted to recover or redo the lost party but never found the time – but hey, the show is already 1h 40min listening pleasure! If you like the show pls send some comment or link love. Hatemails also appreciated.. You also find me at my website or on Facebook.